Beautifully situated villa with private pool and Jacuzzi, 3 bedrooms and 2 bathrooms. Tropical private garden adjacent to a natural gorge with breathtaking views of the Valley. 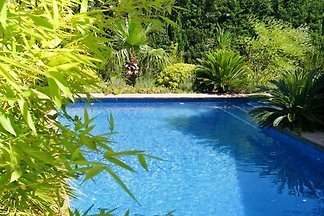 Spacious villa with huge private pool located in a beautiful tropical garden, 4 bedrooms and 2 luxurious bathrooms with shower. Breathtaking views of the mountains. Beautiful Mediterranean villa with private pool, 4 bedrooms and 2 bathrooms. Atmospheric Tropical private garden with spacious sun terraces in natural stone. Charming Provencal looking villa with inside patio, private pool, 4 bedrooms and 2 bathrooms. Beautiful tropical private garden with wide sun terraces and great outside kitchen. 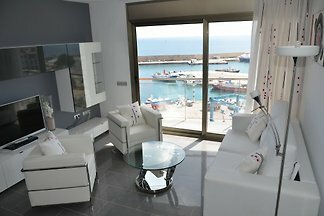 Mediterranean holiday villa with private pool, 3 bedrooms, 1 bathroom and 1 outdoor shower room. Stylish design, located in his own private tropical garden and close to the beach. 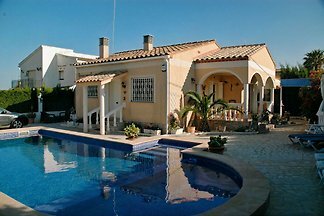 Great vacation home to 6 persons with swimming pool in 43892 Miami Playa Spain for Rent near the center and sea. 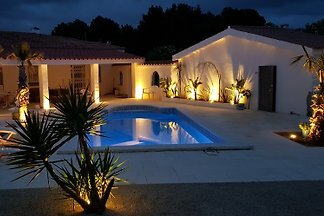 Attractive holiday villa with private pool, 3 bedrooms, 1 luxurious bathroom and an outdoor shower room. Located in its own private tropical garden near the beach. Casa MEDITERANO is located in the quiet residential town of L'Ametlla de Mar: Las Tres Calas. Super deal in June! Ask us! from 5 6 holiday homes & accommodations in L'Ametlla de Mar were rated with an average of 4.8 out of 5 stars ! Rent successfully your holiday flat or holiday home in L'Ametlla de Mar in only 20 minutes !